we’ll bring you friendly, quality service! THEHILLSDENTIST. SMILE CARE YOU CAN COUNT ON. 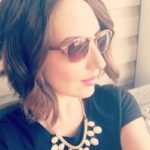 Dr. Erin Scimone and her team are here for you! HILLS DENTAL. SMILE CARE YOU CAN COUNT ON. Hills Dental. Changing Lives One Smile At A Time. When it comes to oral care, you and your teeth deserve the best. That’s why The Hills Dental Care is happy to bring St. Louis a winning combination of quality treatment, affordability, and our famous friendly service. The Hills Dental offers complete dental care for you and your whole family, including regular cleanings, braces, dental implants, teeth whitening, dentures, extractions, and host of other services. If your smile needs it, we can do it! 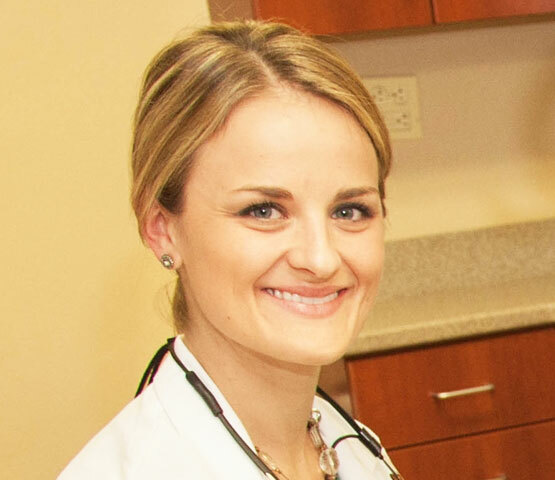 Dr. Erin Scimone leads the team at The Hills Dental and brings with her a reputation of compassion, knowledge, and excellence across a wide range of dentistry services. No matter what your dental needs are or what your experiences with other clinics have been, here’s one thing our loyal patients can tell you: The Hills Dental will treat you and your smile with expertise and kindness. We put the “care” back in dental care for you and your family. Why The Hills Dental Care? Here are some great reasons! Our patients aren’t just patients—they’re part of our dental family! You can expect to be treated with kindness & warmth. From routine checkups to complex oral surgeries, Hills Dental can handle all your needs with trademark skill & knowledge. Your safety and comfort are foremost on our mind. Dr. Scimone ensures that we use the best modern technology for you. Don’t take our word for it—our 5-star reviews on Google, Yelp, and Facebook attest to our satisfied patients’ smiles! If you’ve lost a tooth, don’t worry—it’s not the end of the world. 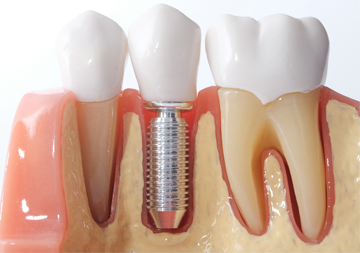 Modern dental implants are a permanent and appealing solution to tooth loss that offer many advantages over traditional bridges and dentures. Say goodbye to conventional braces. 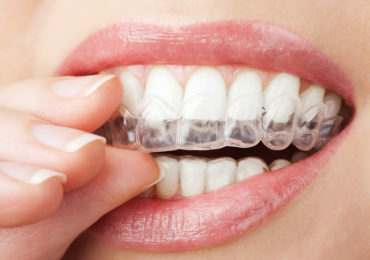 Hills Dental is proud to use Invisalign Braces, which are virtually undetectable, easy to use, and comfortable to wear. Straighten your teeth with superior comfort. 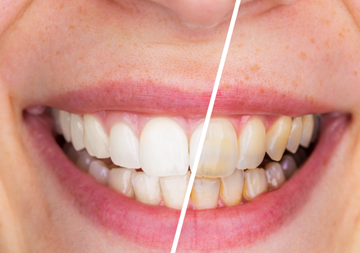 Do you have unsightly stains on your teeth? Hills Dental can help! Learn more about our tray whitening system here. If you qualify, you can look forward to the brighter smile you’ve always wanted! I had a great experience at The Hills Dental Care! Dr. Scimone and her staff are very polite and professional and make you feel at ease during your treatment. I recommend The Hills to everyone I know - by far the best experience I have ever had with a dentist! The best dental care I have ever received. Dr. Erin Scimone and her staff are just awesome! My first visit was for a cleaning and x-rays. My teeth felt and looked better than they ever have after a cleaning. One thing I love is the proactive nature of the practice. They take detailed photos of your teeth and share them with you so you can see what the problems really are. It's a very powerful tool. It is truly a consultation. My second visit was last evening. I needed a filling replaced and a new crown. I know this sounds crazy....but it truly was an enjoyable experience. Every time I visit The Hills Dental Care, I am greeted by name and automatically feel welcomed. Dr. Scimone and her staff are kind and thorough. You can just tell that they care about your overall health. Upon my first visit, I needed 4 small fillings - 2 on each side. They wanted me to come back for 2 more visits; I asked if I could have all 4 fillings done on the same day, and they said that was no problem. Dr. Scimone does a great job explaining your options, and can answer any of your questions and concerns. The office is equipped with updated tools and technology. They do an amazing job!